During the past several months I have done zero triathlons. I still train for my next triathlon but haven’t decided in which race to compete. What has occurred to me is that I am getting my competitive fix through archery and archery is a lot less expensive. There are less expensive bikes and wheels. 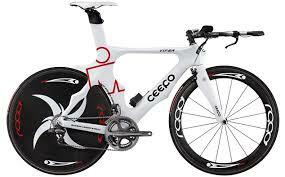 A budget minded triathlete could get set-up to ride for around $2000.00. However, that is going to be a bike, which is a far cry from the top end racing models. An archer can get a lot of equipment for $11,543.00. And the bicycle price doesn’t include: wet suit, goggles, running shoes, cycling shoes, helmet and all the other bits and pieces needed to complete an Ironman. Next, there is the cost of an Ironman registration. The Lake Placid Ironman’s (one of my favorite events) entry fee is $750.00, if you are lucky enough to win a chance to pay the fee. 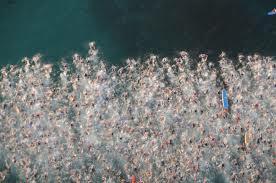 The way Ironman registration works begins with the limited size of the field that can compete in an Ironman, between 1400 and 2300 athletes per event. The way registration is awarded is first come first serve. Once, the quota is reached there are a few spots for community charities (price is over $1000 for one of these) then that’s it. 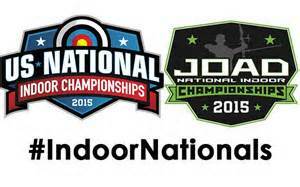 For the record, my fee for the USA Indoor National Archery Championships was $75.00 – expensive as go archery tournaments. Less expensive triathlons are available. 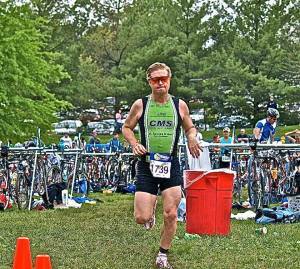 A sprint triathlon can be as inexpensive as $120.00 and a ½ Ironman is ‘just’ $325.00. * Less expensive archery tournaments are also available; the last 3D tournament I competed in cost me $12.00 (I got the senior price, regular fee was $20.00). Testing oneself in athletic competition is exciting for a lot of people. Doing an Ironman, running a marathon, or completing an Ultra-distance event is a challenge to which many people aspire. Shorter distances are just as much fun and lots of athletes concentrate on speed making short distances their specialty. Personally, it is the training and competition I enjoy most. I can still train by swimming, riding, and running. I believe those disciplines help with archery. But, the price to play in archery is truly a bargain and gives me my competitive fix. 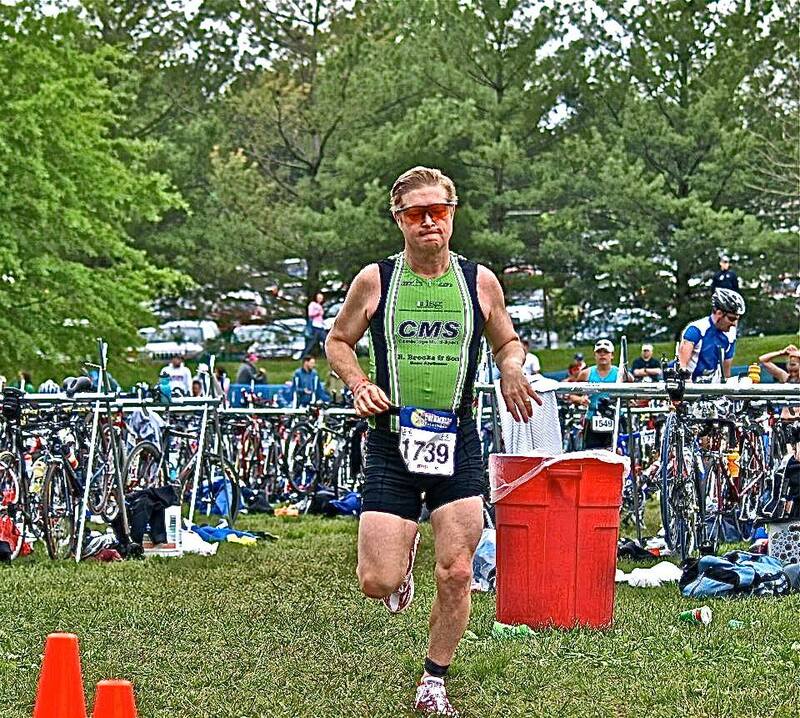 *A full Ironman distance (140.6 miles) is 2.4-mile swim, 112-mile bike, and 26.2 mile run. A half Ironman is a 1.2-mile swim, 56-mile bike, and 13.1 mile run (70.3 miles). Previous Previous post: “Wind” is Victorious!